On 5 May 2016, voters in 41 police force areas (excluding London) will go to the polls to elect Police and Crime Commissioner (PCCs). During the last PCC election, in November 2012, just over 36 million people were registered to vote in the elections, but only 5.49 million votes were cast (a turnout of around 15%). This is the lowest recorded level of participation in a peacetime non-local government election in the UK. PCCs hire and fire chief constables, control budgets running into hundreds of millions of pounds and set local priorities for policing in their area. But when the role was introduced and the first elections for the posts held in 2012, turnout was disappointingly low . Public knowledge of the existence of the role was limited, as was understanding of the PCCs’ powers and responsibilities. Supporters of the scheme heralded it as a new age of local policing that was more responsive to local needs. But some critics have questioned the paradox of “independent” commissioners who campaign on a party platform and point to some of the potential challenges of what they call “politicising policing”. Others have questioned the notion of legitimacy when the turnout for the first election was so low and the understanding of the role of commissioners was so limited. Further to this, as many as 44% of current PCCs are not standing for re-election this time round. As a result, there is some frustration that people will not have the opportunity to judge PCCs on their record. 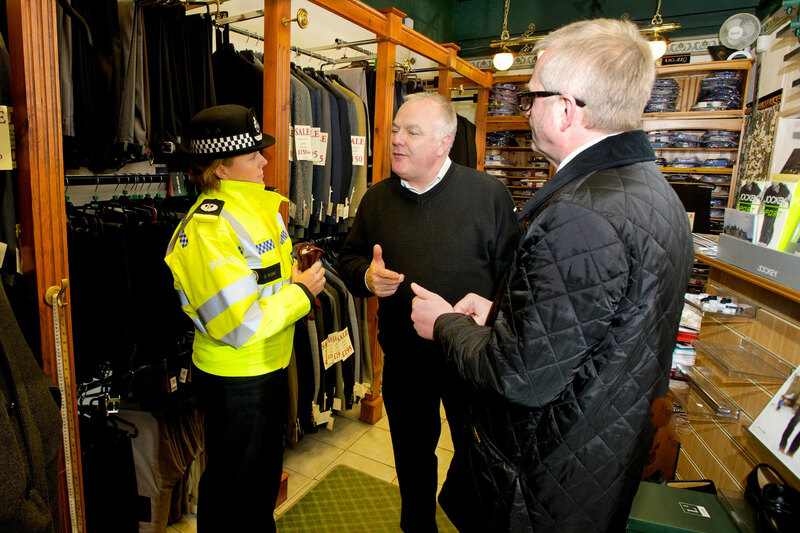 As the elections approach, PCCs have been engaging with local people to try and raise awareness of their roles and of the upcoming election to ensure a better turnout than the first time around. 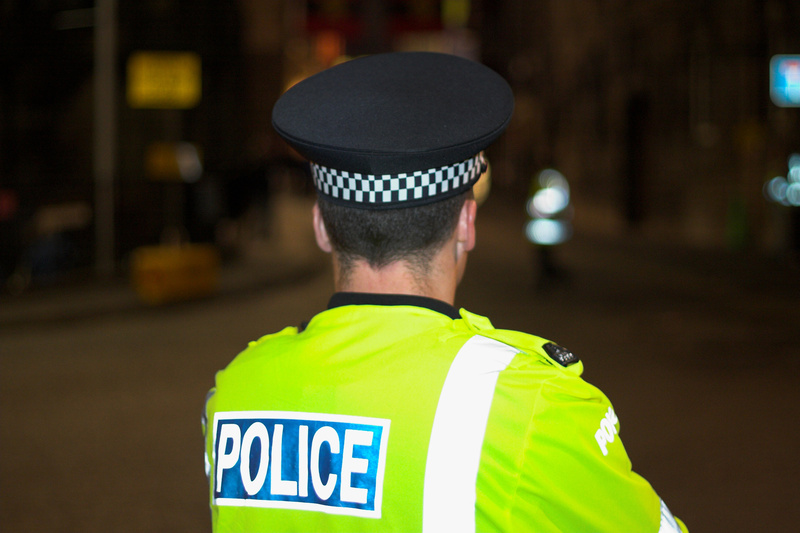 The next stage of reform: new powers for PCCs? 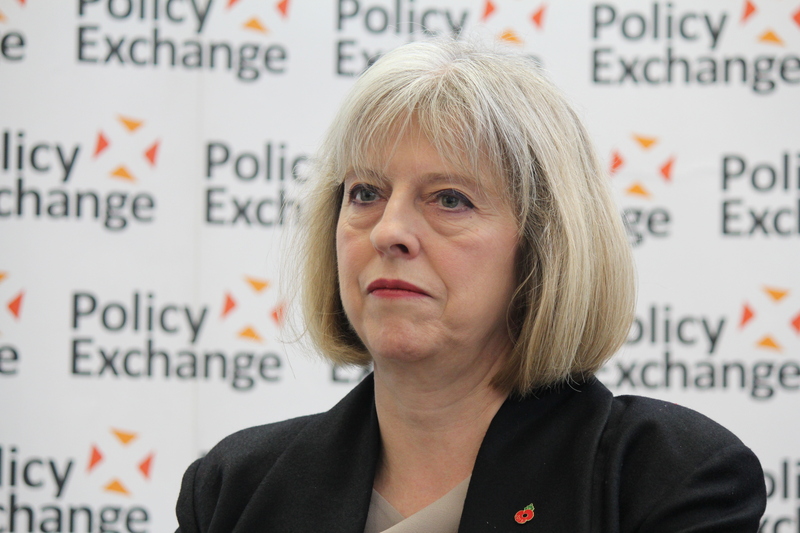 In February 2016, the Home Secretary, Theresa May delivered a speech to the Policy Exchange think tank outlining the challenges which have faced PCCs since the elections of 2012 and setting out her vision for their future. In addition to promoting increased transparency, accountability and cooperative joint working between forces in order to raise standards and cut costs, the government is also seeking to widen the role of PCCs within the criminal justice system. The proposals have still to be outlined in full, but they include collaborative working and strategy creation between Police, schools and the wider criminal justice system. In addition, under the Policing and Crime Bill currently going through Parliament, PCCs will be able to take responsibility for fire and rescue services (where a local case can be made), and to create a single employer for the two services. It is clear that there also needs to be a discussion about how PCCs could fit within the emerging context of locally elected mayors and the wider devolution agenda. The proposals for devolution for Greater Manchester mean that the role of PCC will be abolished in 2017, and transferred to the mayor once elections have taken place. Analysts have suggested that a lack of voter awareness and the November timing of the election both contributed to the lack of interest and low levels of voter participation in the 2012 PCC elections. Recent changes to voting registration in the UK have resulted in a drop in the number of registered voters, leading some to predict that turnout in this year’s PCC elections will not be much higher than in 2012. However, a surge in people registering for the upcoming EU referendum, may counteract this trend. 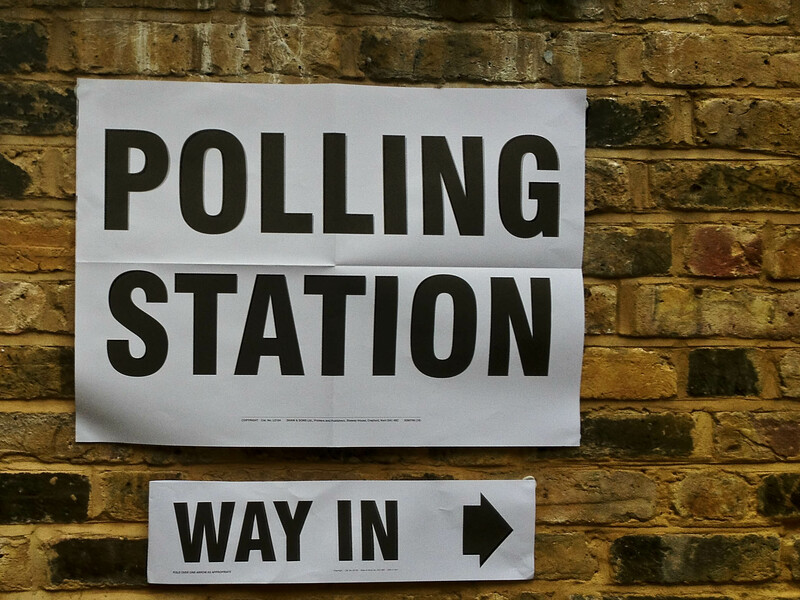 The fact that PCC elections are also being held on the same day as more high profile local government elections may also encourage more people to vote, although the questions of voter awareness of PCCs’ roles remain. Other suggested reasons for low turnout have been the use of the supplementary vote system, and poor candidate engagement during the election campaign. Even after the elections, 1 in 3 people in England were unable to name or recognise their local PCC. Time will tell whether this situation improves after the 2016 vote. The Idox elections team delivers innovative, cost effective solutions to meet the changing needs of the UK and international electoral services market. This year, we shall again provide election management services to support the local government and PCC elections in England and Wales and the Scottish Parliament elections. Eligible voters have until 18 April 2016 to register to vote in the local council and Police & Crime Commissioner elections in England and the Holyrood election in Scotland.The deadline for voter registration for the European Union referendum is 7 June. Further information is available here. To sign up for our weekly bulletin update relating to the Scottish Parliament elections please email this address). Also on our blog: Pushing the vote out: how can more people be persuaded to exercise their most basic civic right? Pushing the vote out: how can more people be persuaded to exercise their most basic civic right? With elections for the devolved assemblies, Greater London Assembly, the Mayor of London, Police and Crime Commissioners, some local councils and the European Union referendum all taking place in 2016, voters across the UK will be going to the polls more often than usual this year. Last year saw a 66.1% turnout for the UK General Election. At the time, this was headlined as a “bumper election turnout”. But the figure was considerably lower than the highest ever turnout at a general election – 83.9% in 1950. Turnout for local and European elections has been even lower than for general elections, and in 2012 the first elections for Police and Crime Commissioners in England saw just 15% of the population voting. For some years, concerns have been raised about electoral fraud, leading to calls for changes in voter registration to improve confidence in the electoral register. To address these concerns, in 2014 Individual Electoral Registration (IER) went live in England, Wales and Scotland. Prior to IER, one person in every household took responsibility for registering everyone else living at that address. Under the new system, every individual applying to register needs to provide “identifying information”, such as a national insurance number, and this must be verified before the application is accepted. Although IER has the potential to make electoral registration more accessible to more people, critics have voiced concerns, claiming that it is too complex and may disenfranchise thousands of voters. Meanwhile, the National Records of Scotland reported that the number of people registered to vote in elections in Scotland had fallen by around 100,000 (2.5%) compared to March 2, 2015. The reductions are the first for more than a decade and much bigger than previous movements in the figures, but they echo a similar decline in Northern Ireland when IER was introduced in 2002.
allow students to register at schools and colleges. In the United States, declining voter registration and turnout rates have been causing similar concerns to those raised in the UK, and some states have been looking at automatic registration of voters. In 2015, Oregon and California became the first US states to automatically register any citizen with a driving licence. Not everyone agrees with the change, with some legislators claiming that it replaces “individual convenience with government coercion”. There’s no suggestion that compulsory registration in US states will lead to mandatory voting. But in Australia it is compulsory for citizens both to enrol and to vote in national, state and local elections. Penalties for not complying can include fines and prison sentences. As a result, turnout figures for federal elections since 1946 have averaged 94%. Australia is one of 23 countries with some form of compulsory registration and /or voting, including France and Sweden (both of which have relatively high election turnout figures). 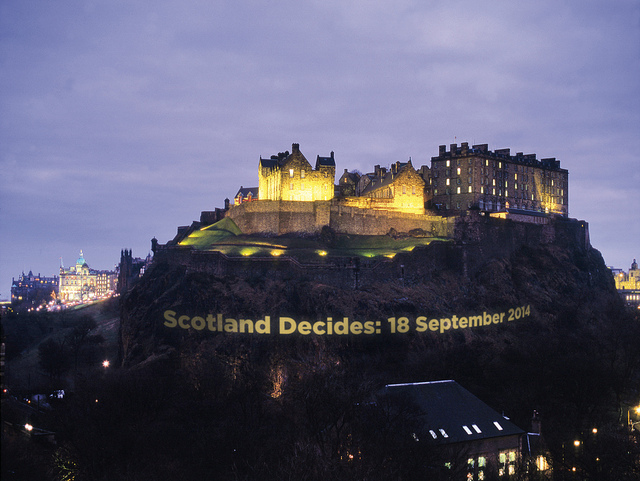 A notable exception to the trend in declining voting figures in the UK was the Scottish independence referendum of 2014, which saw a historic turnout of 84.6%. However, a post-referendum survey found that, although 16- and 17- year olds were eligible to vote for the first time, turnout among younger people was markedly lower than for those aged 35 and over. 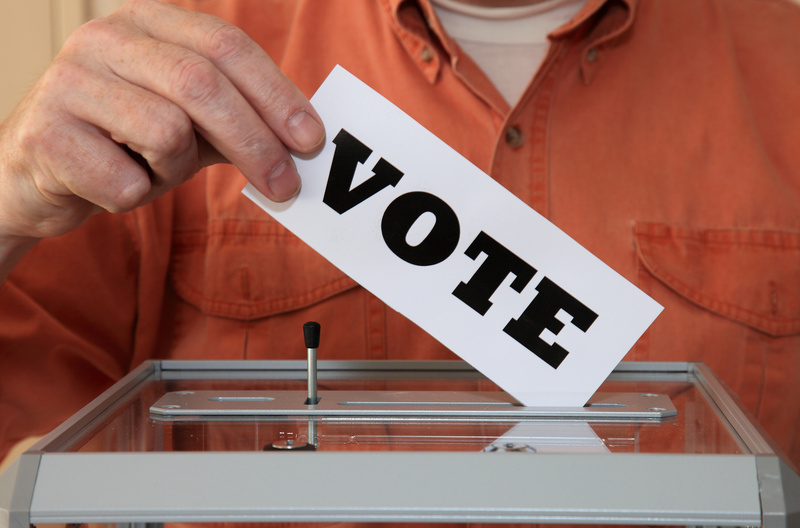 Idox Elections is one of the premier election service providers in the UK, providing expertise and knowledge across all areas of election management. Election season nears a close … but what’s the longer-term outlook for democracy? In the run up to the UK general election, we’ve been looking at all things democratic on our blog. A quick read of some of our key articles shows just how much interest there is currently in making policy-making and government more accessible and open. It’s not easy though –the majority of the social, economic and environmental problems facing the country could be described as ‘wicked’ – cutting across boundaries (geographic and service) and requiring significant change (behavioural or organisational). On the positive side, there are creative digital and social approaches developing – aimed at increasing engagement and stimulating discussion. Sites like ShouldWe are taking a crowd-sourced approach to examining public policy debates and evidence. Democracy Club is also using crowdsourcing, this time to capture candidate information and create and archive of election leaflets. And this election has seen a huge increase in public scrutiny of manifestos, speeches and politician’s campaigning, with sites such as Fact Check , Full Fact and The Conversation’s Election FactCheck examining the evidence behind the rhetoric. In terms of reaching those groups who have tended to be disengaged from politics, online campaigns such as #EmilyMatters , Operation Black Vote and Bite the Ballot have been using social media to counter the argument that politics is irrelevant to everyday life. 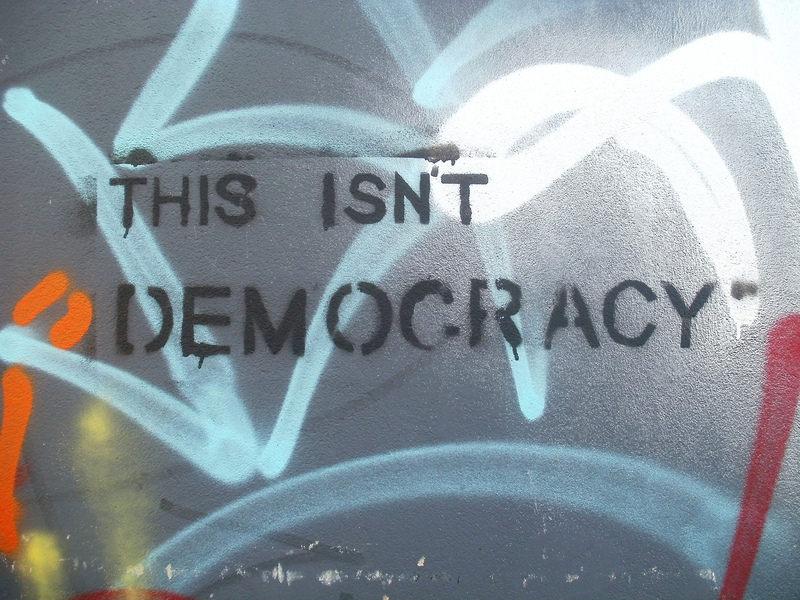 Without a commitment to open and ongoing discussion about the choices our governments (local and national) are making – and the implications of these for our society – large sections of the population will remain excluded from the democratic process. When the Information Service we deliver was set up over forty years ago, one of its founding aims was to make policy (and the evidence informing it) more accessible to practitioners and frontline staff in the public sector. We like to think we play our own small part in informing and empowering those who want to understand social policy in the UK, and if necessary challenge the status quo. Don’t miss future articles: follow our blog! !